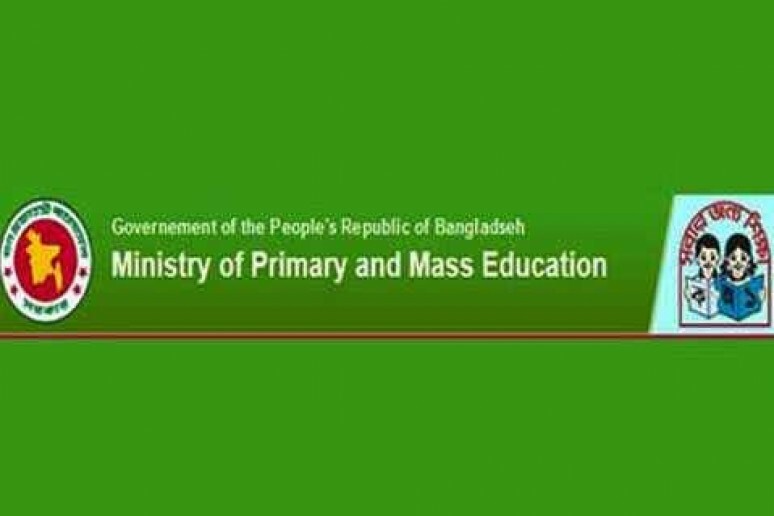 PSC or Primary School Certificate and Ebtedayee exam result of this year 2015 will be published on December 31, 2015, As we informed from Ministry of Primary and Mass Education, Bangladesh. An officer from MOPME said, We’re planning to publish PSC and Ebtedayee result on December 31, and we’re taking preparation for that. If everything goes well, then the result will be published on this day- He added. On this year, PSC and Ebtedayee exams were started on November 22, 2015, and continued to November 29, 2015. 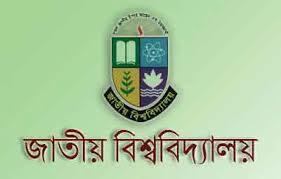 After one week of punishing the PSC and Ebtedayee result, Scholarship result will be published as well in the upozilla basis. 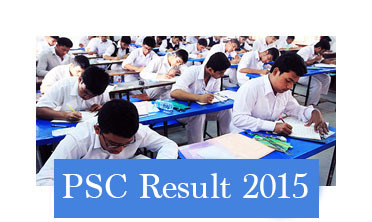 How to know PSC Result through SMS?